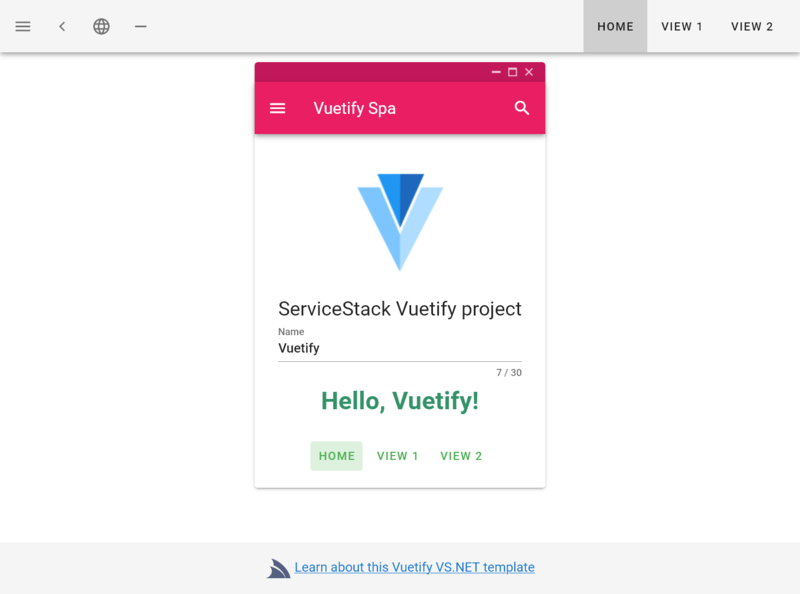 The templates below have been bootstrapped with the latest vue-cli and nuxt tooling and seamlessly integrated into ServiceStack’s Recommended Physical Project Structure. 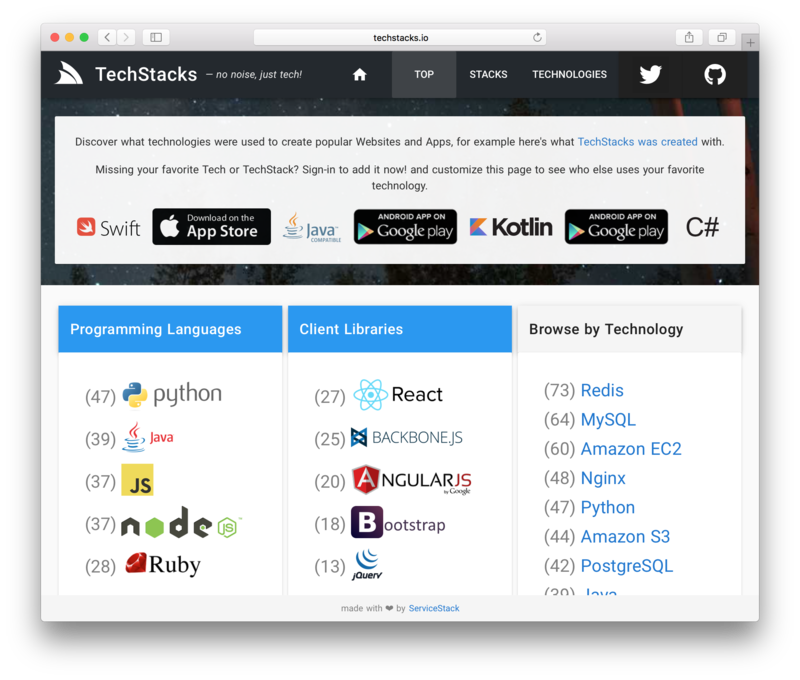 Bootstrapped with Vue CLI 3. 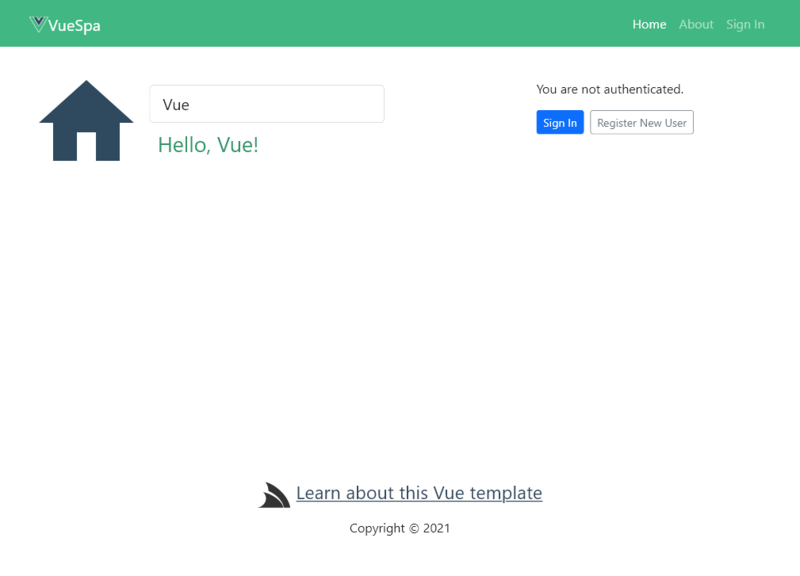 Bootstrapped with Vue CLI 3 and the vuetify cli plugin. 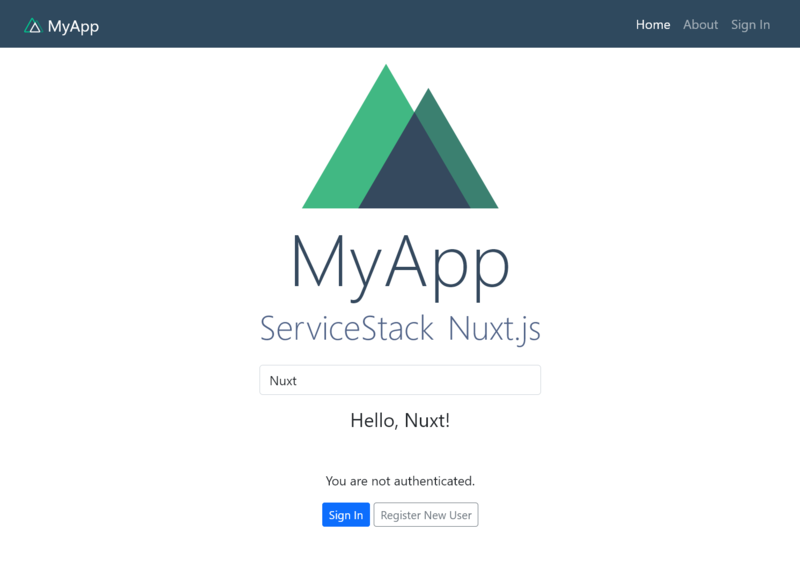 Bootstrapped with Nuxt.js starter template. Bootstrapped with Nuxt.js + Vuetify.js starter template.